We meet up with Pete and Sue at the Whitechapel Gallery to see the Alice Neel exhibition. Later we stroll up Brick Lane past Princelet Street where Rodinsky lived and to the The Waterpoet for lunch. I had scotch egg to start with followed by belly of pork with crackling. 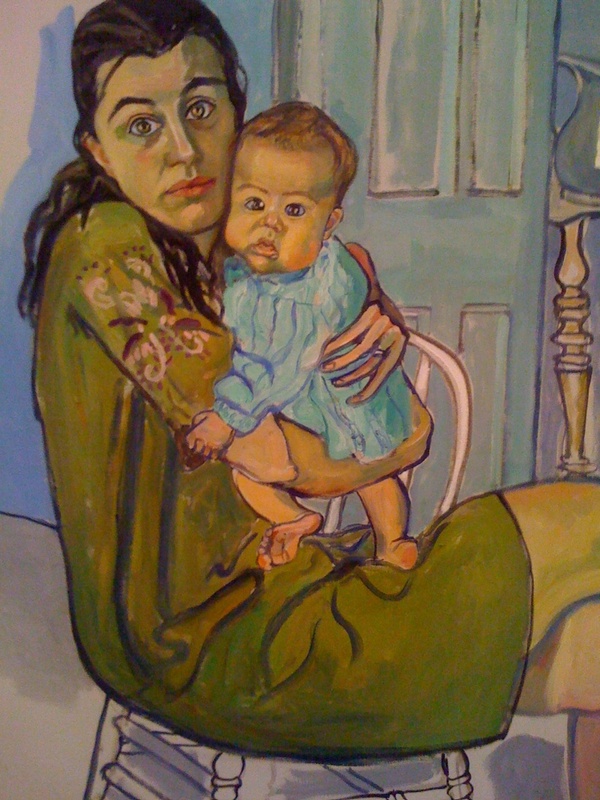 Alice Neel mostly painted portraits which seem to come alive emotionally. 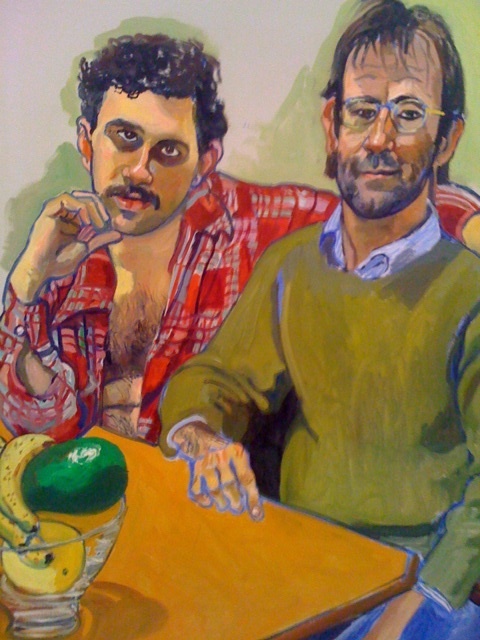 She is sometimes described as a painter whose work examines the psychology of her subject. Her figurative work is at odds with the abstract expressionism that dominated the American art scene during her lifetime.